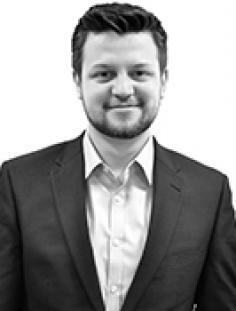 Caisson Investment Management is pleased to announce Adam Bartholomeusz has joined the team as a Graduate Trainee. Adam will work closely with both the Asset Management and Investment Teams in order to get a full understanding of Caisson’s approach to investing and managing property. His current roles include data analysis, asset management reporting, and assisting in acquisition analysis. Adam’s initial focus within Caisson is helping to develop and maintain the firm’s in-house databases, data analysis, assisting in the firm’s asset management reporting, and acquisition analysis reports to the investment team.